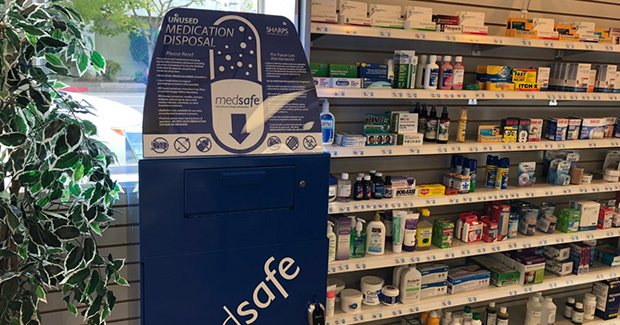 Owens Pharmacy has joined the fight to prevent opiate abuse in Shasta County by installing MedSafe medication disposal kiosks in 5 of their pharmacy locations. This provides a convenient way for people in the North State to safely dispose of their prescription drug medications. The kiosks are located in Redding, Anderson, and Weaverville. Visit the Owens Healthcare website to learn more about the MedSafe Disposal Kiosks, and to get the contact information of the specific locations. Owens Healthcare employs great pharmacists at all of their Northern California locations, and they are proud of the work that their pharmacists do, so they decided to get in the spirit of American Pharmacist Month, and do a spotlight on one of their pharmacists at the Red Bluff location. Johannes Maartens has been a Pharmacy Manager with Owens for a little over a year now, has been a pharmacist for 24 years, and was originally born and raised in Boksburg South Africa! Learn more about this Northern California Pharmacist at the Owens Healthcare website. Are you in the position of being a caregiver for an elderly parent or loved one? While you want to be supportive and caring, it can be an overwhelming role for some people, and caregivers can find themselves needing support, as they provide support. 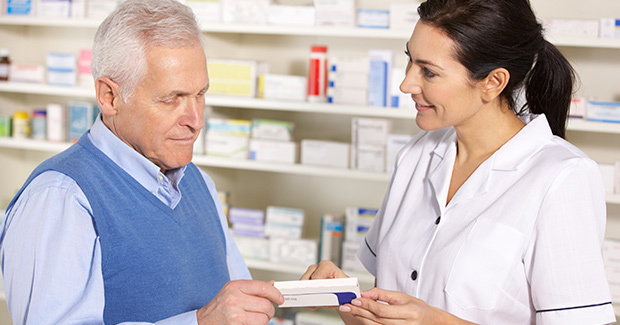 Owens Pharmacy enjoys serving the Northern California community, and has a large clientele of seniors and their family members. That familiarity with the senior community gives them special insight into the needs of seniors, and they have written a great article on Tips For Caring For An Elderly Parent Or Loved One. 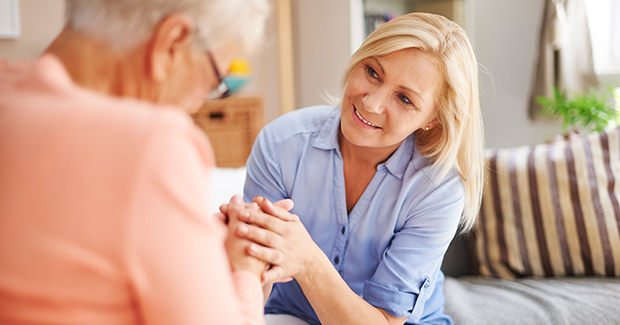 If you are a caregiver for a senior loved one, please visit the article to get some valuable information such as “quick tips” and support resources that are available for you. 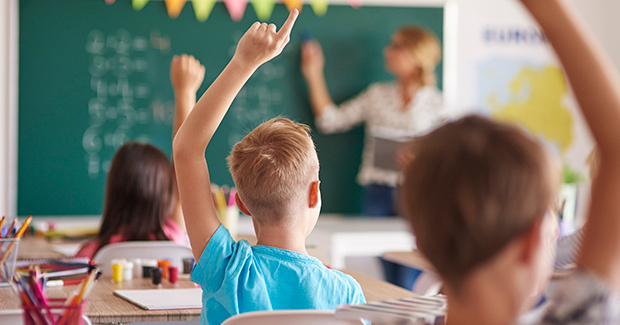 Are you a parent of school-age children in the Northern California area? California law now requires all children enrolled in both public and private schools to have certain doctor-recommended immunizations. If you are in the North State, Owens Pharmacy is offering these vaccinations at a location near you, from certified pharmacists. Visit the Owens Healthcare Website for a detailed list of required vaccinations.